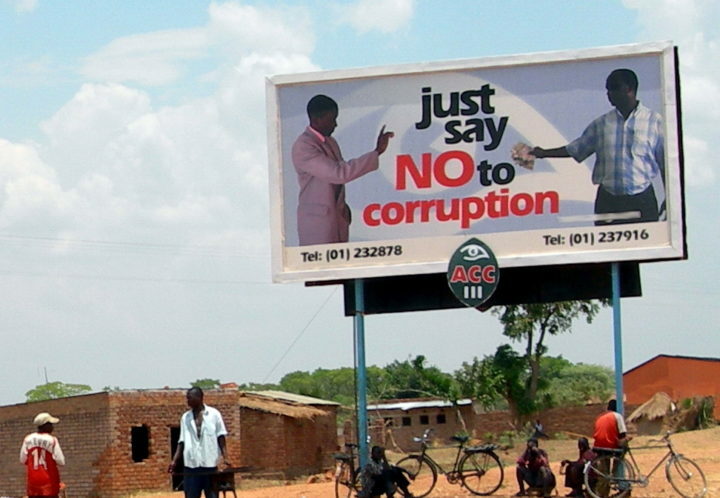 PennSONG collaborated with Chatham House to diagnose what drives corrupt behavior in Nigeria and learn about the types of beliefs that support practices understood to be corrupt. As part of the project, PennSONG created social norms measures and survey questions for a national household survey conducted by local partners. Analyzing the results with Nigeria’s National Bureau of Statistics, PennSONG and Chatham house jointly produced a report detailing the findings. You can find the report on our Literature page.